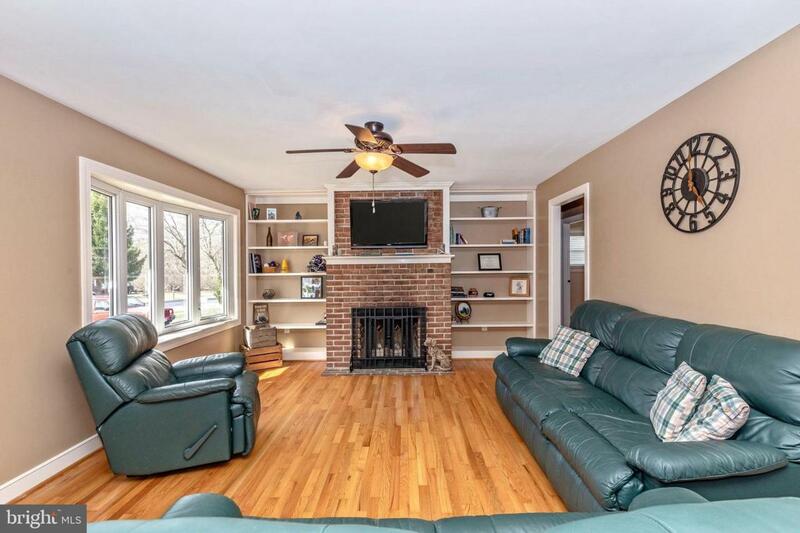 This charming, completely renovated 3 bedroom, 2 bath rancher is a must-see! 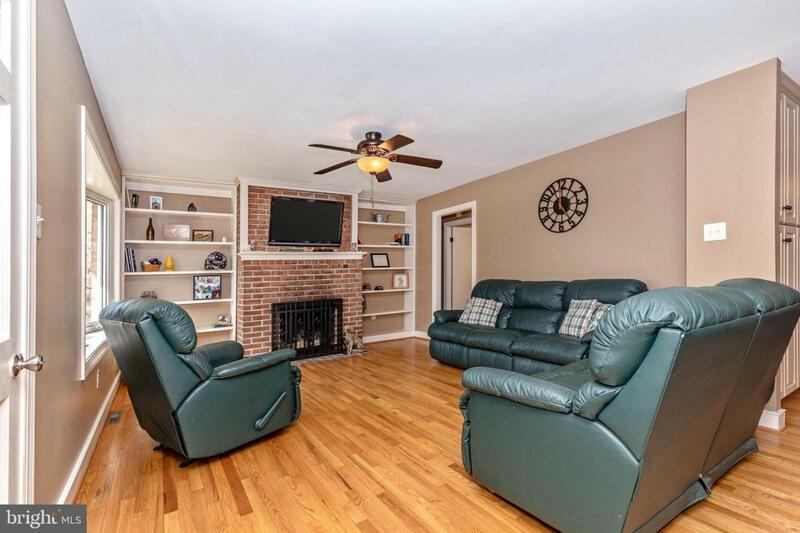 Full of upgrades, the custom kitchen has granite counters, newer appliances, and hardwood flooring that carries throughout the majority of the home. The stunning master suite addition has a beautiful new bathroom with a custom vanity and dual sinks! Also just off the master is a spacious mudroom/laundry room. In the living area, relax by the wood-burning fireplace (with a gas insert) complimented by two custom built-ins on either side! The house includes a large finished basement with a built-in woodstove, ready for your finishing touches or perfect for storage. 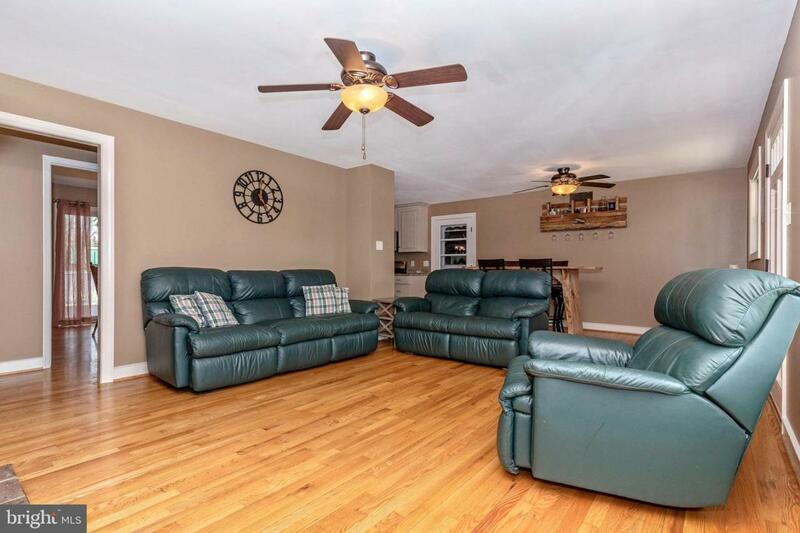 Outside, enjoy some fresh air in the large, fenced yard or entertain on the large new deck! 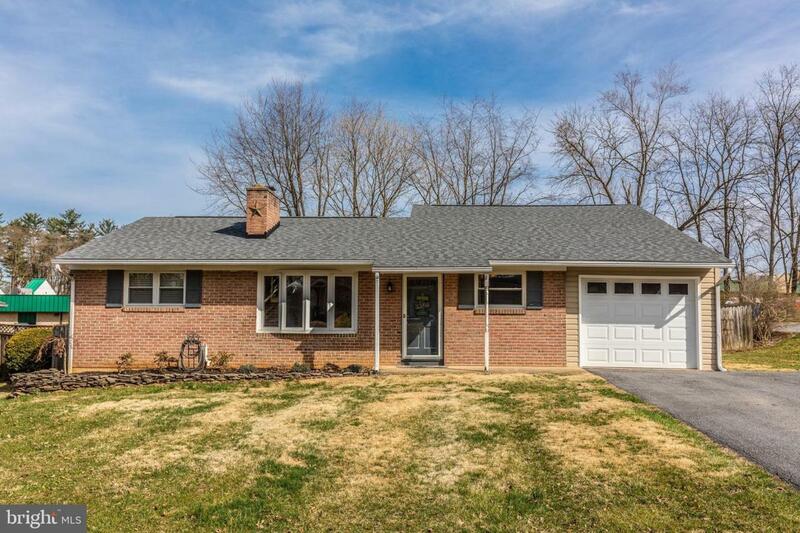 Conveniently located just off of I-81, don't miss this home featuring all of these updates: newer roof and furnace, new hot water heater, new siding, and newer windows. No city taxes!